Well, two weeks of serious celebrating have officially come to an end, or have they? You see I turned 30 on Friday, and arguably drank enough good wine with friends and family to ensure that the memory of the actual day will remain fuzzy for years to come. 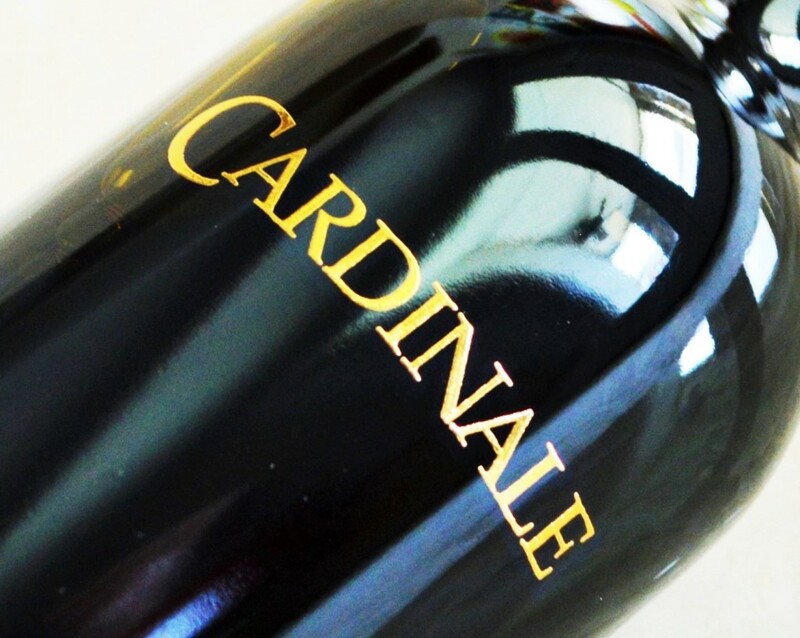 But I’m not entirely ready for the good times to end, which is why I’ve elected to uncork a bottle of prestigious, limited-production Napa Valley Cabernet Sauvignon from none-other than Oakville’s Cardinale Winery. 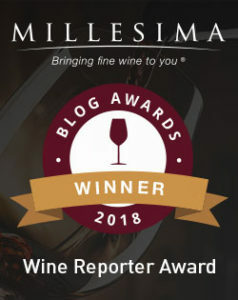 This entry was posted in Between $75 and $150+ | Reviewed, California Wines - Reviewed, Cult Wines | The Future Classics, Red Wines, Under $250 and tagged Buy Cardinale Wine, Cardinale 2012, Cardinale 2012 Rating, Cardinale Cabernet Sauvignon 2012 Review, Cardinale Cabernet Sauvignon Review, Cardinale Mailing List, Cardinale Price, Cardinale Wine Review on March 28, 2016 by The Fermented Fruit.